Companies should not be afraid to use bulk SMS to aid their marketing campaigns. After all, research shows that text messages are more read more frequently and quickly than emails and social media posts with 98% of all SMS messages being looked at read within an average of 5 seconds. This means that it’s highly likely that your messages will be read and therefore will be successfully reaching your audience. Reaching your audience is one thing but also companies ought to be careful and ensure that they stay relevant and not just annoy customers with unwanted messages. 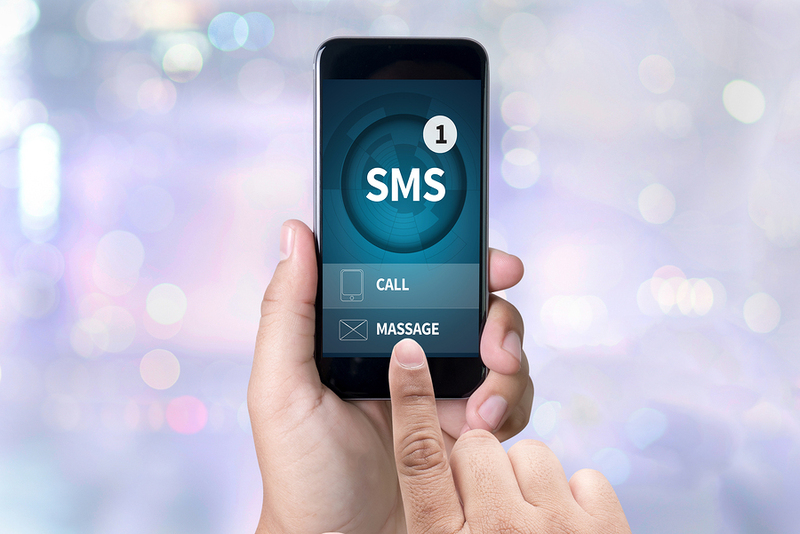 As a company, you need to get your SMS marketing campaign right and here are some tips that will help you use bulk SMS marketing effectively. The content of the SMS message you want to send out is very important. SMS messages are usually short normally 160 characters or more, so your content needs to be clear and to the point. If it’s too short it won’t provide enough information and if it’s too long the customers might lose interest. Create a message that will prompt a response from the customer. Send out promotional or offer messages that will attract a readers’ attention, explaining clearly what the offer is and include a discount code to make it look like the offer is somehow exclusive to that customer. You can also add a deadline of when the offer ends to show some urgency of the message which will lead to an immediate reaction from the readers. Before sending out SMS messages think about the target audience you want your information to reach as its likely that each message will need to be tailored to different individual groups of customers. Demographics factors like age, gender and location and customer’s purchase history of the customer should be put into consideration when sending out messages. Sending out wrong messages or offer will results to zero response rate or even unsubscribe from your services and from receiving any updates from your company. Now that you know what to communicate on an SMS and to whom, what about the when? The time you choose to send out SMS messages is essential as it will determine the response rate you will get from your audience. The right time can be detected if the audience and their behavior are well known. One should also put in mind the type of SMS that is being sent out and what it aims to achieve. The optimal time for a noon meal offer would be 11am – 13pm when people are beginning to make decisions on where and what to eat for lunch. For appointment reminders, SMS must be sent out 24 hours in advance. Weekend promotions can be sent out on Wednesdays and Fridays. Flash sales and offers on products should be sent out 5 days prior and not wait till the actual day, this will give customers enough time to plan and organize themselves. Don’t send out SMS messages to your customers on a daily basis but also don’t stay mute for a very long time. The frequency of sending out messages will differ depending on the purpose of your message, however if you leave it too long in between messages, customers may lose interest and forget about you. Lastly, although this should done first in first place is to get customer’s permission to send them marketing messages beforehand. A customer’s mobile phone is more private than email or social media account and texting without consent can give your brand a bad image and will unlikely provide you with desired results you once hoped to achieve for your SMS marketing campaign. There is no specific way to do it or not to do it when it comes to bulk SMS marketing campaigns. The best thing to do is to test a variety of things out and see which work best for you. Even when you have an established campaign, there’s always room for improvement and new ways to boost customer engagement. Just remember to get your aim out clearly and concisely and to offer something your customers will want.